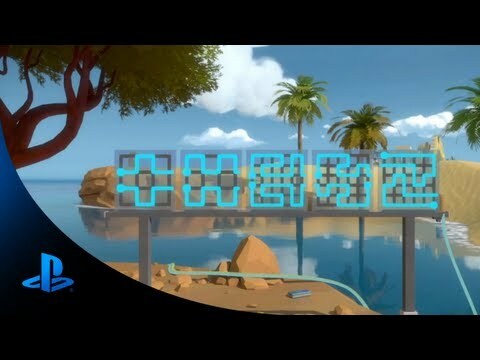 Discussion in 'PS4 Games' started by FlagshipDevice, Mar 9, 2013. When I first saw the footage of this I wasn't sure I liked the look of the game. But the more I view it and think about it, the more intrigued I become! Just preordered this. I quite like the look of this. Seems like an interesting idea, curious as to what the plot line could be. I just see it as something a little different. I like shooters, racing games and action adventures etc, but sometimes it'd be nice to have something different. I noted that he mentioned 25 hours gameplay. Given that it's puzzle-based, I'm guessing they're basing 25 hours to be the average time. Unfortunately for me, I'm not the best when it comes to puzzle solving. Fortunately for me, that means I'm likely to get about 100 hours of this instead of 25. It just looks like Riven/Myst to me. I think it'll be a bit more engaging than that. Looks really interesting. Not sure why this game is not coming to PS3 instead, the graphics and gameplay don't look like next gen to me. I also felt the same about Knack too. There's far too much physics involved in Knack to run on the PS3. Think the brief demo we saw illustrated that. This will be one of my launch titles (assuming it launches with PS4), animation looks fantastic, those clouds! And assuming its any good. It could be utter *****. Looks interesting though. With all the next gen E3 talk at the moment I'm hoping we see this demo at E3. Really looking forward to this one as something slightly different from the usual fps/driving/sports sim launch titles. This and Deep Down have been my two most anticipated titles for the PS4 since I clapped eyes on 'em. You can keep your Watch Dogs... I fancy something different, and this should fit the bill very nicely indeed. Haven't seen this video posted. No new gameplay again. Really interested in this game. Was reading about this game the other day, hope it's as interesting as it sounds. The graphics/art style look nice and refreshing, definately one to watch and hopefully purchase if it's any good. Some of these lesser known PS4 titles have sleeper hit written all over them. Who the hell keeps saying the PS4 doesn't have any games coming to it? I couldnt agree more. I come out in a rash everytime I see someone post that statement. No games indeed. You seem to forget that unless the genre is First-Person-shooter, racing/driving or soccer, then it's not really a "proper game"
Personally i'm looking forwards to this. 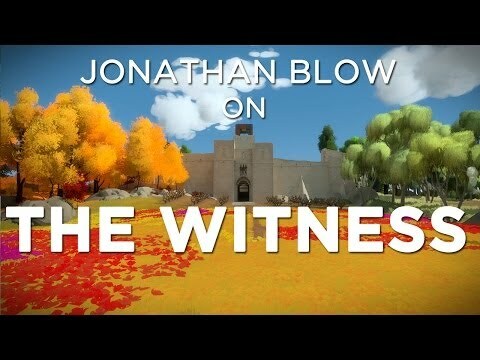 Mr Blows' games have been worthy in the past. This looks like it's gonna blow. Any ideas when exactly this will be out? Looking forward to good puzzler! Could see my none gaming missus getting into this game too. JB has stated most of the gameplay mechanics are done, so I'm guessing it's a case of fine-tuning and polishing now. I like his 'it's done when it's done' attitude, should pay dividends. This game looks to be something entirely different, a breath of fresh air. Can't wait. Loving the visual style of this. Yes this is a game I am waiting for. A nice relaxed game. It does me think a bit like Myst. Yea I think Myst probably entered quite a few of our heads when we first saw it. I hope the puzzles will be a bit more logical though! Could be my imagination, but I was watching a video he posted in Feb 2014...and he said the game would be out next year? But I need to rewatch it to make sure, and to double check my sarcasm filter is turned on of course. IIRC that one was recorded in 2013. Yah, Jack Black is pretty down to Earth. Sub £200 wit h DVD Best Buy? Posted By busterdan In What Is The Best TV For You? 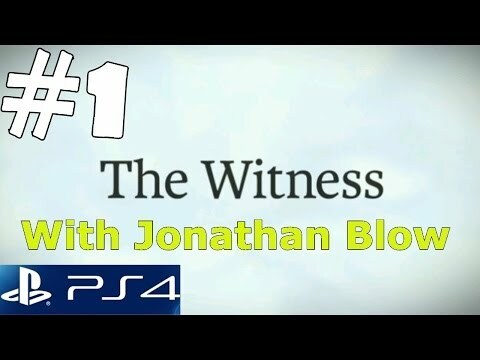 Anybody else watch 'Silent Witness'? Alright wits the deal with the energy bars?